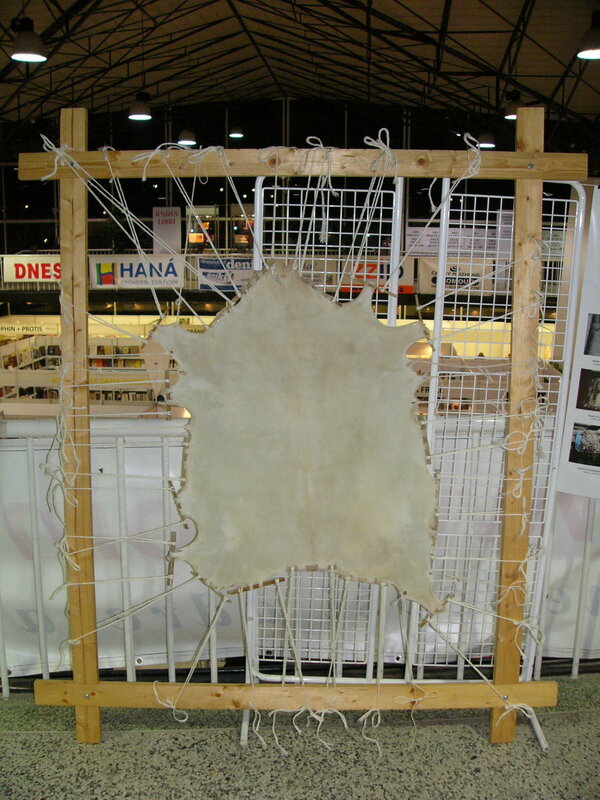 Brief background: Parchment used to be made from animal skins (see animation here). Indeed the page sizes used (folio, quarto) were based on the size of a rectangle cut (usually) from sheepskins. What they’ve done: Scientists from Dublin and York have taken fragments from two English parchments, one 17th and one 18th century, extracted DNA, sequenced it, and identified its source. What techniques they used: DNA and proteins from the parchment were extracted and sequenced to identify their origin. Protein sequencing was achieved using a technique called MALDI-TOF mass spectrometry: proteins are broken using specific proteases into small fragments that are sized very accurately using this methodology. A computer then identifies what combinations of amino acid each fragment contains, and by comparing to known proteins, and possible fragments that could be produced using that protease, they can be identified. What they found: Both parchments were shown to come from sheep, and they could tentatively identify the earlier one as a northern hill sheep, and the later one as an ‘improved’ breed that became more widely bred at that time. They managed to get sequence approaching 10% of each whole genome. Why this is interesting: This is partly a technical proof of principle, that this is possible. Not only was it successful, but the different sheep breeds identified can be linked back to historical events at the time.